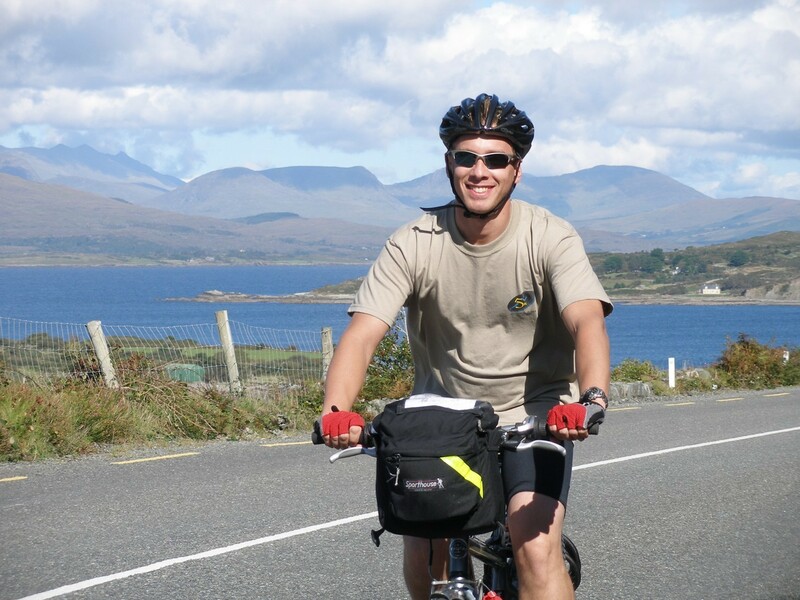 This tour covers some of the most spectacular scenery that Ireland has to offer. 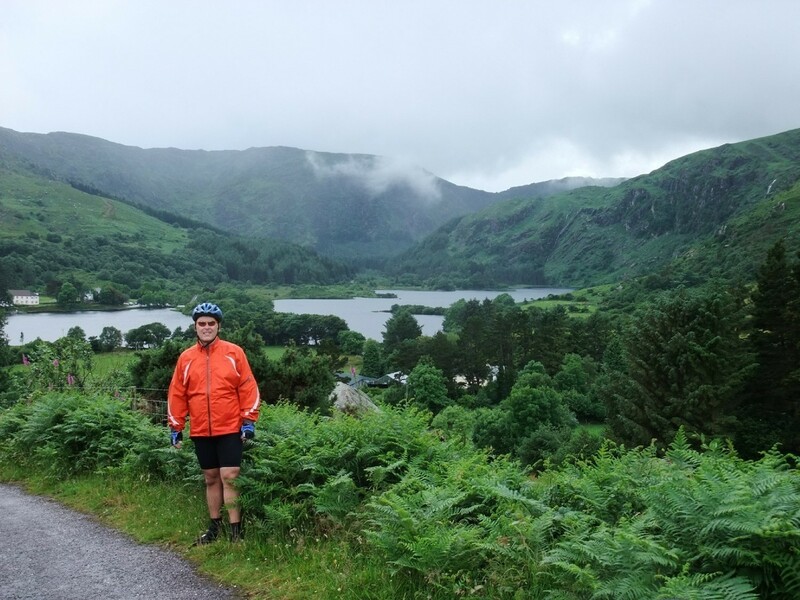 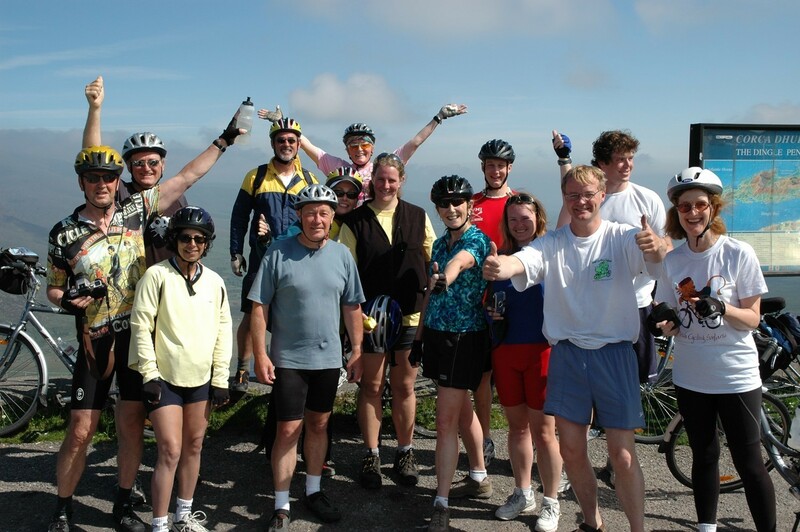 Shortly after leaving Killarney you will find yourself cycling between the majestic lakes that have made this area so famous to be shortly followed by a climb up to Molls Gap with its wonderful views of the Macgillycuddyreeks, Ireland’s highest mountain range. 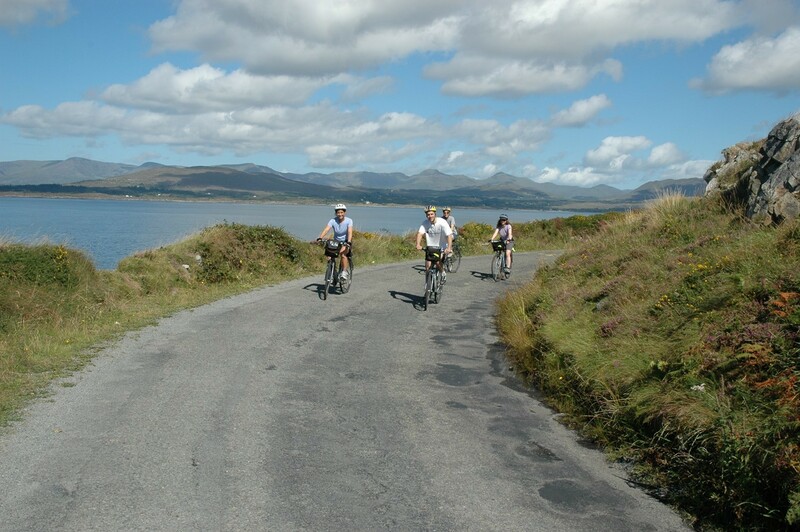 The rest of the week involves more of the same stunning scenery with a wonderful coastal cycle along Kenmare Bay. 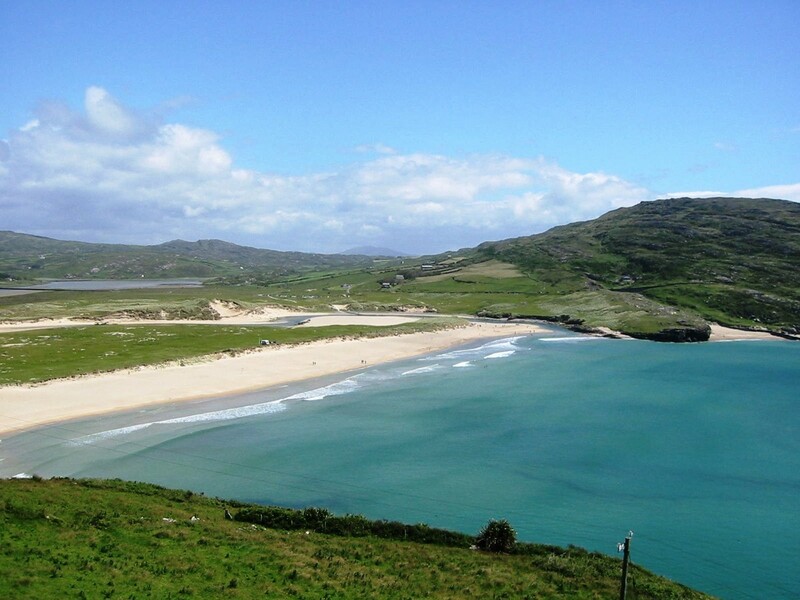 You then spend two days exploring the relatively unknown Beara peninsula which we feel offers some of the best scenery you will ever see in Ireland. 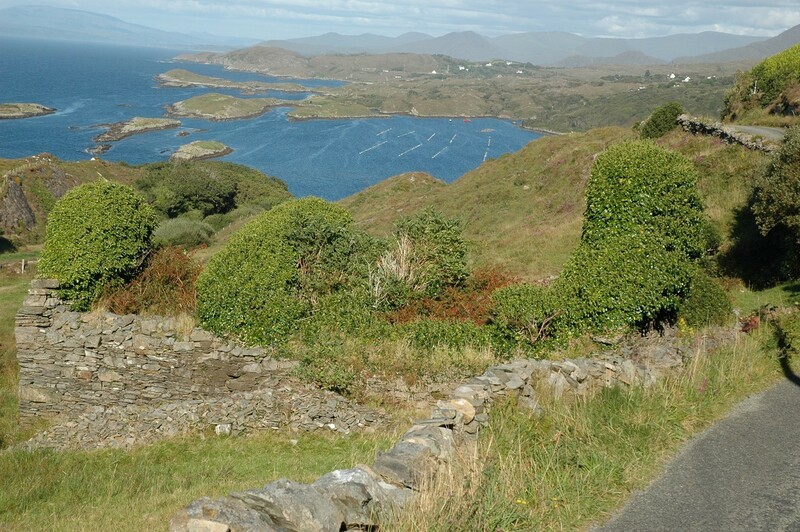 On the rest day you relax in the fishing village of Castletownbere where you can take a boat ride to Bere Island or cycle out to the ruins of nearby Dunboy Castle. 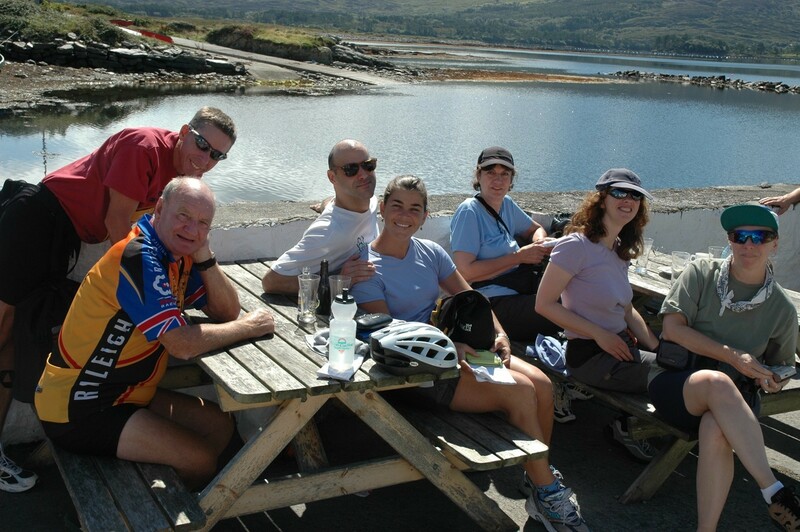 Towards the end of the week you head inland and stay at a beautiful Lakeside retreat at the source of the River Lee. 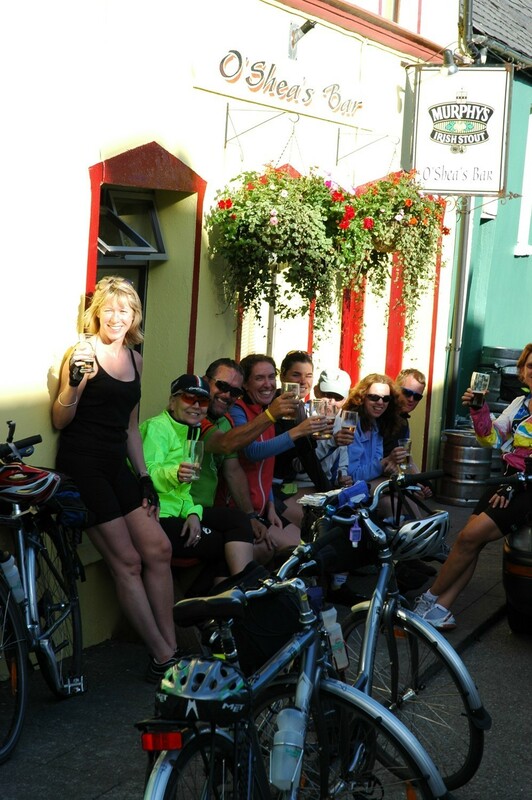 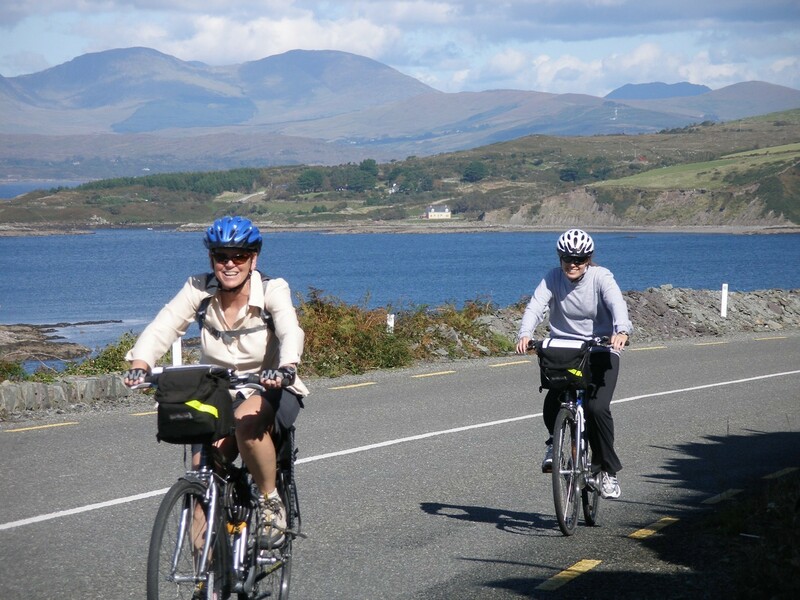 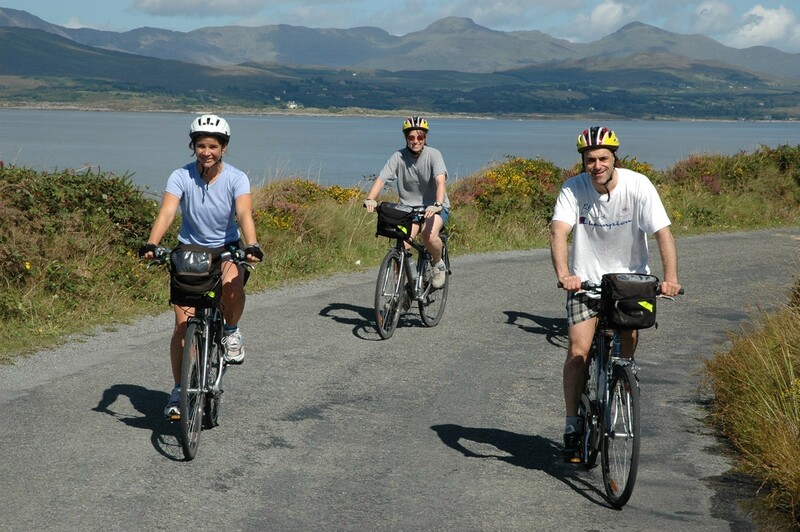 On the final day you cycle up over the wild and isolated hills of the Coolea region before returning to Killarney. 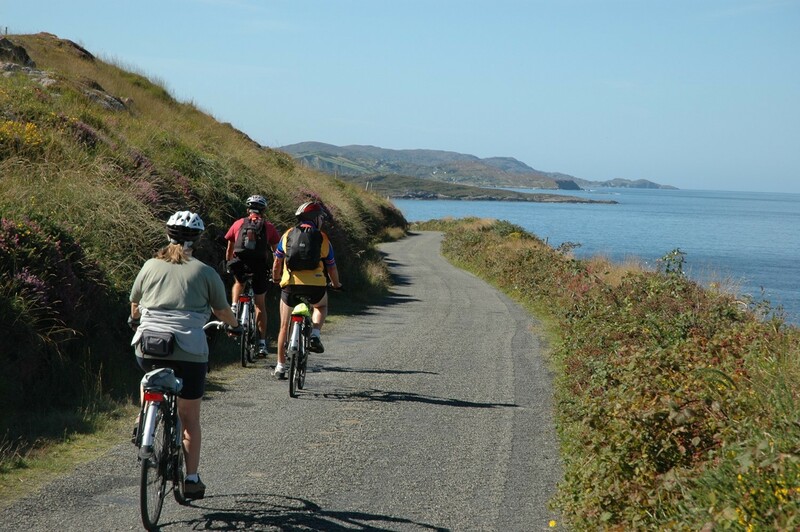 The roads are all tarmaced and the route is designed to ensure that you spend most of the week on quiet backroads, away from the main tourist routes. 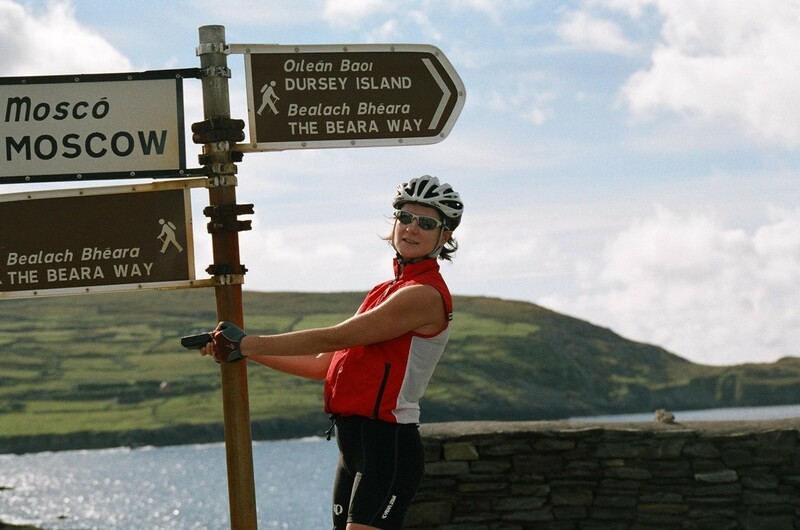 To experience the majestic scenery of this area the route does have a number of climbs, so it is worth getting a few weekends training on a bike in varied terrain before coming thus ensuring that you can fully enjoy the week.